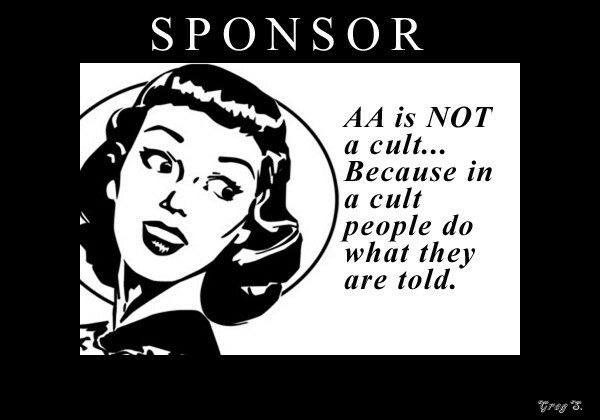 Do I have to be a member of Club 12 in order to attend AA meetings? No, any alcoholic or anyone seeking help for alcoholism can attend the Group 12 AA meetings held inside the club. What does Club 12 offer? Club 12 is a full service sobriety club in that it hosts many social events throughout the year as well as gatherings for Club 12 and Group 12 members. Full service snack bar with freshly made to order food, snacks, coffee and drinks. Books, literature and sobriety coins can be purchased at the snack bar and in the managers office. Non-smoking and smoking meetings as well as non-smoking and smoking lounges. What kind of social events does Club 12 host? Can I do community service at Club 12? Yes, Club 12 has a cooperative agreement with the Bexar County Courts, for community service. What are the operating hours for Club 12? Club 12 is open from 7 AM until 11:30 PM, 7 days a week. Where can I get a list of Group 12 AA meetings? You can pick up a meeting schedule at the snack bar or you can click this link for an online schedule. Are there meetings for NA or other types of addictions at Club 12? Does Club 12 provide counseling or referrals to treatment centers and clinics? While Club 12 and its membership prides itself on helping new comers and anyone seeking help from alcoholism, we do not have an affiliation with any treatment centers or clinics. Nor do we provide any kind of in-house counseling. Is Club 12 only for “old timers” or people with many years of sobriety? Any alcoholic, regardless of how long they’ve been sober, is welcome at Club 12, both as a member or guest. Club 12 is not a country club that offers swimming, golfing and fine dining. It’s a private sobriety club and the primary benefit of membership is being able to pay dues in order to help keep the doors open for the next suffering alcoholic. However, there are some additional benefits to membership. How can I become a member and how much does it cost? Becoming a member of Club 12 is as easy as filling out a form and setting up a payment method for the $15, monthly dues. You can also click here, to fill out the membership form and apply online. 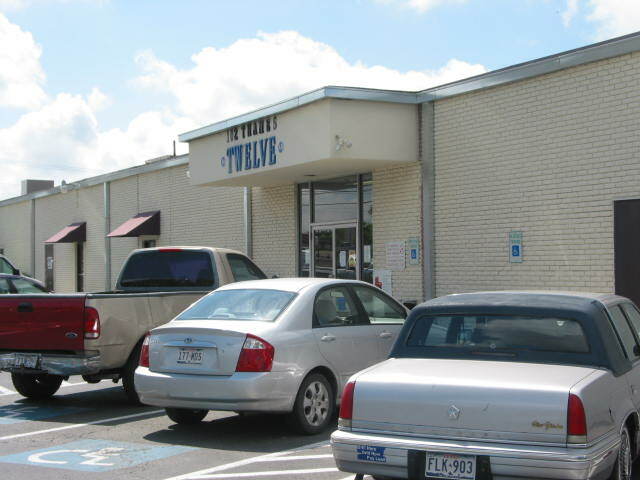 Who owns and operates Club 12? Club 12 is a registered, State of Texas, 501 C3 Non-profit organization, operated by a duly elected board of directors. What kind of people can I find at Club 12? Club 12 has members as young as 18, as well as members in their 90’s. Alcoholism does not discriminate and neither does Club 12. 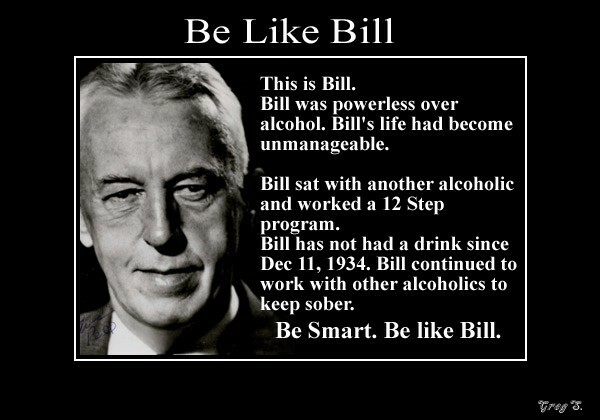 Any alcoholic in recovery is eligible for membership. Group 12 also offers beginners meetings, which focus on persons with less than ninety days of sobriety. Group 12 also organizes meetings at correctional facilities and treatment centers. The club is maintained by voluntary contributions from its members.